Discover the latest trends in artificial intelligence for marketing and their application in your organization. Explore the potential for data-driven marketing for specific use cases, case studies, and proven processes to implement today. Christopher S. Penn is an authority on digital marketing. A recognized leader in the marketing industry: adoption of Google Analytics, email marketing and artificial intelligence / machine learning in marketing. He has accompanied companies such as Citrix Systems, McDonald's, GoDaddy, McKesson, Toyota and many others. He is an IBM Champion of Watson Analytics, co-founder of the groundbreaking PodCamp conference and co-host of the Marketing Over Coffee marketing podcast. 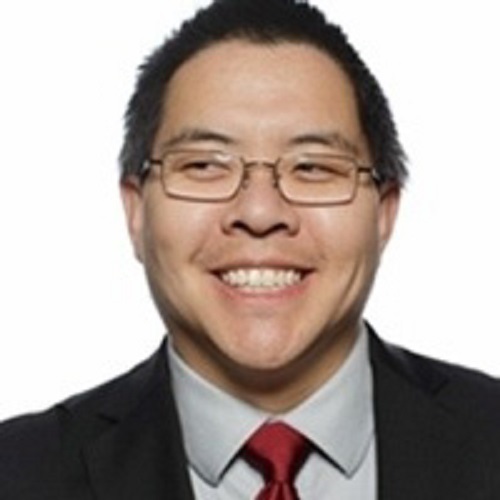 Christopher is a Google Analytics Certified Professional, Google AdWords, Google Digital Sales and Hubspot. He is the author of more than twenty best sellers in the field of marketing.